Asuka also appeals to those wanting numerous copies of their custom designed Book. It’s a relief how relatively inexpensive the **clone copies are. All the more so as additional Books are added. Even when purchasing Coffee Table ALBUMS (not books), additional ***”reformatted clone” copies of Asuka Books are cost effective. Lastly, I adore the classy effect an original Book provides. 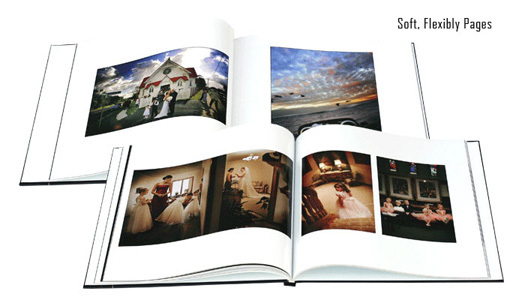 Asuka is an elegant choice for wedding, portrait or pregnancy collections. Note: I did not take these gorgeous photos. The very talented and industrious Kevin Kubota did. * 8 hours of coverage usually means shooting between 1000 and 1600 images. Through your on-line gallery I present the best 600-800 images. Fear Not! I help you edit to a number that is appropriate both for your personal style, taste and chosen Option. My job is to make yours easy! ** Clones are exact copies of album type and layout design as in the original album or book. While the size can be different, the scale needs to match. 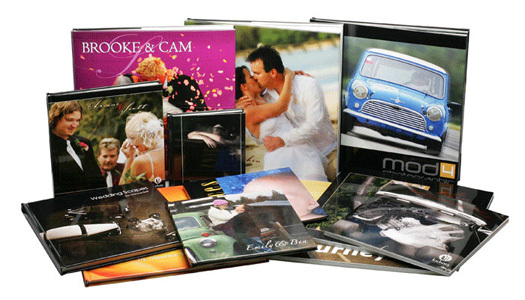 An original album of 12×12 can also be ordered as 10×10, 8×8, or 5×5 for example. Asuka clones are squares only, however other album lines have rectangular clones as well. *** Reformatted clones are copies made from the original design, but are crossing-over from one type of album to another. 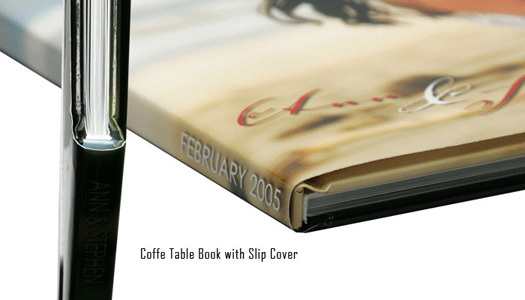 If the Bride and Groom choose a Coffee Table Album, but want to give the entire wedding party a copy of the design in a Coffee Table Book, converting from one style to another makes this possible. Conversion fee is a one time $250, for up to 8 additional copies. There is no conversion fee for 9 or more copies.